The X Series Subwoofers are designed with two goals in mind - performance and style. They are designed for small sealed box operation in the automotive audio environment. These products are positioned at the upper end of the market place and are designed for the discriminating user. The unique hexagonal shape of the Xtant X series subwoofer provides an increase in cone surface area of approximately 10% over conventional round woofer products. The increase in cone area translates directly to an increase in sound pressure levels given the same excursion. This increase in cone area and subsequent SPL does not come at the expense of installation ease, as the basket fits perfectly into a standard round enclosure cutout. The cone of the "X" series woofer is injection-molded using mica filled polypropylene. Polypropylene is very stable material that lends itself well to the automobile environment. We use a mica filler that improves the damping capabilities of the poly and significantly improves frequency response. The front side of the cone is coated with a layer of aluminum which works in conjunction with the machined finish of the cone tool to provide a unique and dynamic look to the product. The surround / gasket combination is compression-molded using Nitrile Butadiene Rubber. 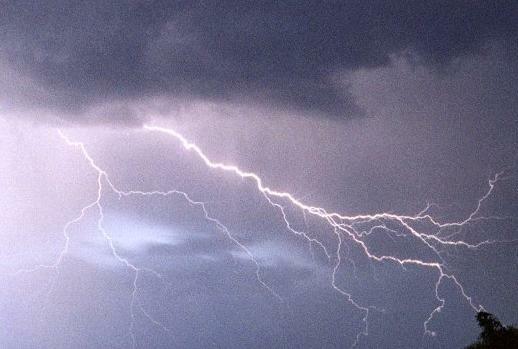 NBR combines great damping capabilities with extreme resistance to ultra-violet rays. 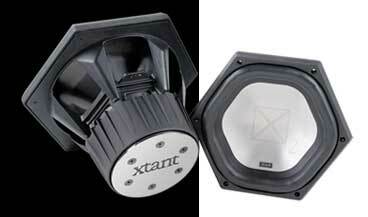 The dust cap is injection-molded polypropylene with the embossed Xtant logo. The spider is a laminated, 2-layer design. Nomex and polycotton are hot-pressed together resulting in a material that ensures maximum longevity, while still providing tremendous flexibility. The die cast steel yoke has a smooth CNC-machined finish and features a de-bossed Xtant logo. The stamped steel front plate is machine turned to ensure the tightest tolerances available while providing a high quality look. The custom tooled basket is constructed of die cast aluminum. Diameter - Flat Side 10.75"
Diameter - Flat Side 12.875"
Class, style, and performance are three words that have become synonymous with Xtant over the years. The new X2 lineup from Xtant will not disappoint. Capitalizing on product components that have already been proven, X2 delivers unprecedented subwoofer accuracy, exclusive cosmetics, and proven reliability to any vehicle that is fortunate enough to have them. The Xtant X2 series subwoofers are sure to be a box office hit. The components in the new X2 woofer have all undergone technological advancements in every category. As if that weren't enough, the new line displays stylish cosmetic features that set it apart from any other brand in the industry displaying class and grace while still looking bold. 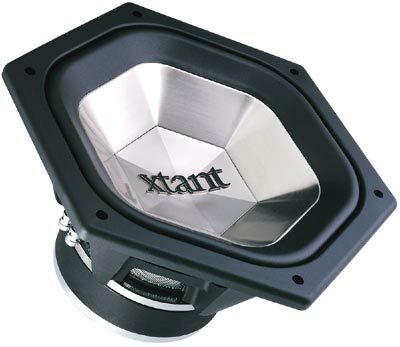 While most people buy woofers that fit in with their car, Xtant X2 owners will buy cars that will maintain the image and performance of their X2 woofers. Diameter - Flat Side 10.680"
Diameter - Flat Side 12.826"